Digium’s new single span digital cards are the latest additions to the Telephony Card family. 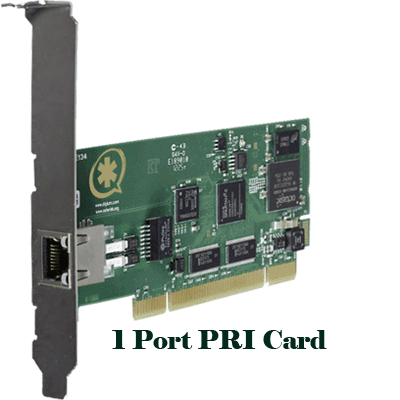 The new design utilizes state of the art technologies to support T1/E1/PRI environments that require a high-performance, cost effective digital telephony interface card. They have the ability to create a seamless network, interconnecting traditional telephony systems with Voice over IP technologies.